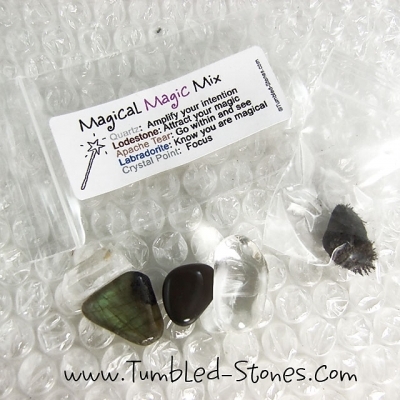 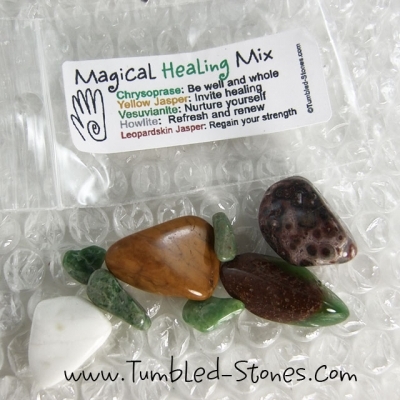 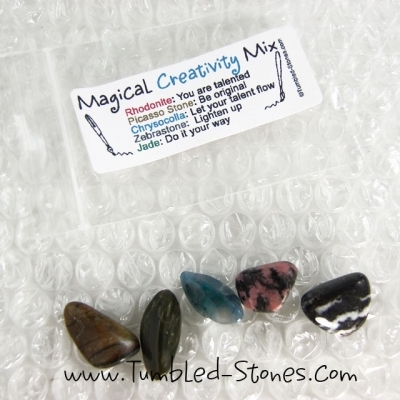 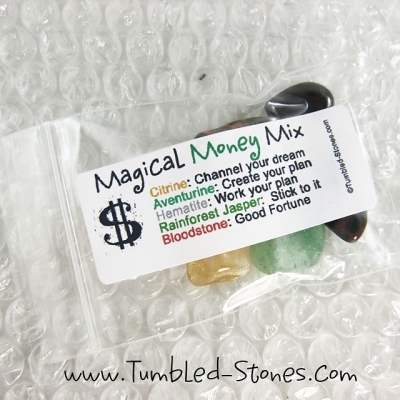 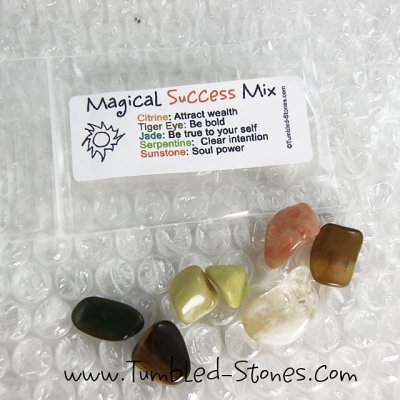 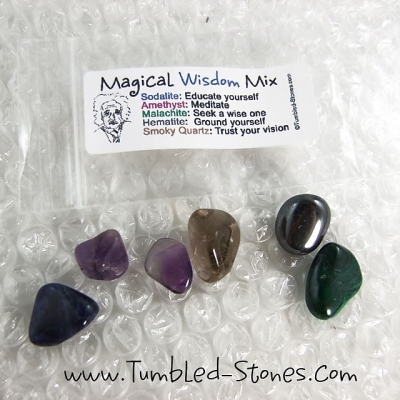 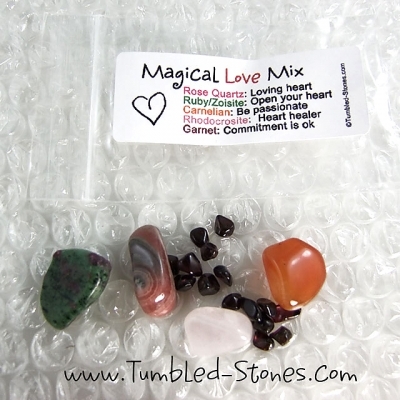 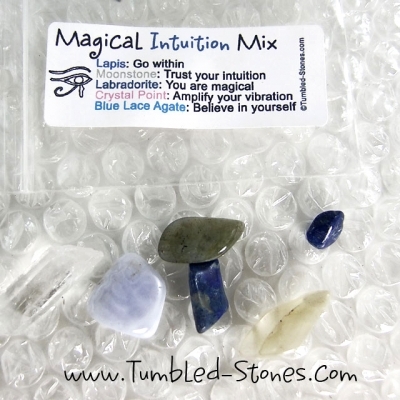 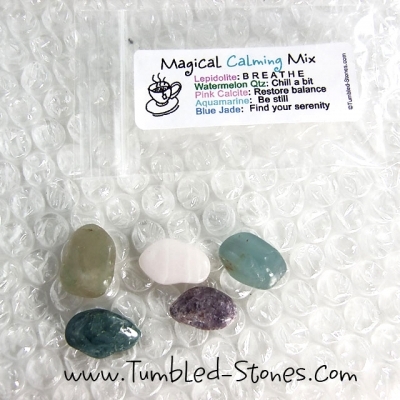 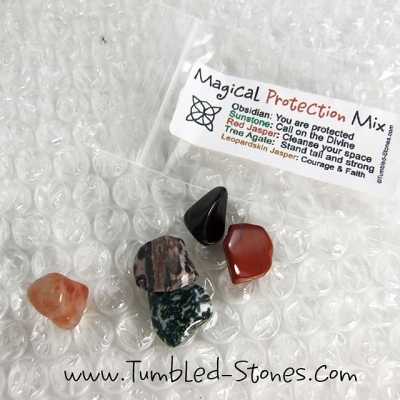 Magical Stone Mixes are a Tumbled-Stones exclusive. 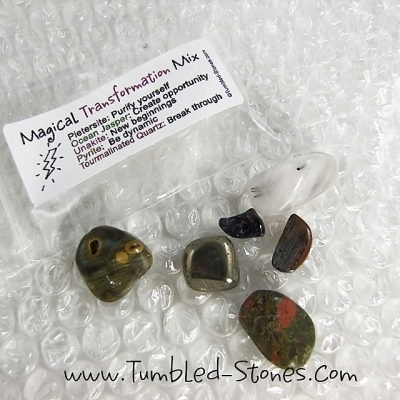 We’ve specially selected these stones to help bring out what it is that you’re most desiring. 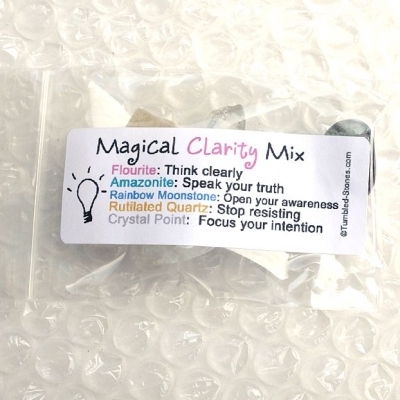 You can choose from calming, clarity, creativity, healing, intuition, love, magic, money, protection, success, transformation, and wisdom.